Lake Country Auto Care in Pewaukee provides comprehensive, professional auto repair and scheduled maintenance work. We service a wide variety of gas and diesel-powered foreign and domestic vehicles manufactured in 1970 to present day. Bought the existing business from Dave of Dave’s Mobil when it went to a full convenience store. Andy had worked for Dave for 10 plus years as the lead technician. When we opened our doors our daughter was starting kindergarten and our son was 2. These kids are now adults!! We open at 520 Capitol with just Andy and another tech. After 5 years in that location we moved to our current location at 449 Hickory Street. When we moved we had 4 techs including Andy. We gained an incredible amount of space with the new location. Which included four additional work bays and an alignment machine. When you bring your vehicle to Lake Country Auto Care in Pewaukee you receive the most detailed diagnostic and auto repair services from local mechanics who are ASE-certified. With our Waukesha area auto repair shop there are never any “surprise” repairs, installations or associated fees. If we find additional issues we always contact you first before performing any work. 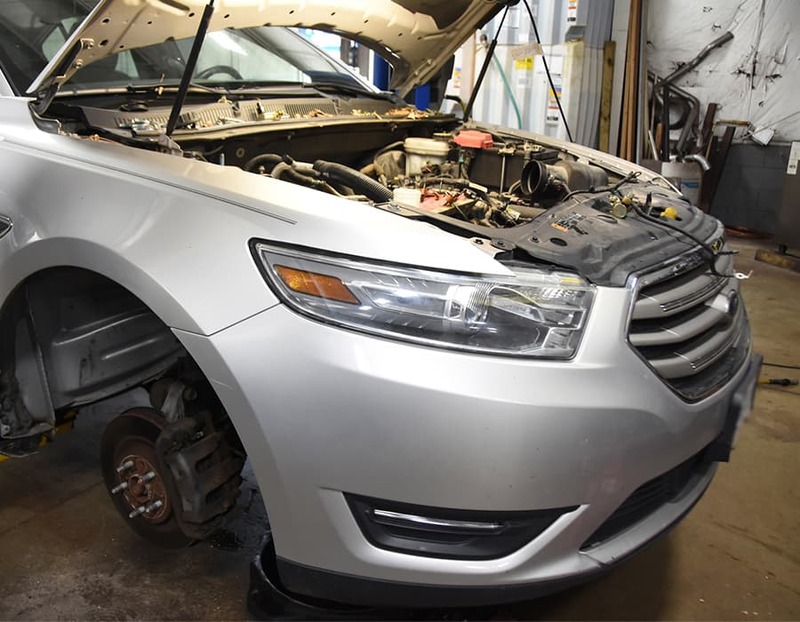 Our experienced Pewaukee auto repair shop mechanics explain in detail what they have found, what your options are and if there are any standing recalls to take advantage of. We’ll also explain which auto repair options are most effective for the long-term and short-term and areas where you can save money. 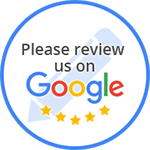 When you want fair, honest, ethical and friendly professional mechanics, turn to Lake Country Auto Care in Pewaukee. We pride ourselves on exceeding expectations by performing the most skilled workmanship at the most affordable prices.